One of the pitfalls of preparing various types of foods at home is buying a lot of ingredients. However, you can make a lot of meals on the cheap by using various budget friendly recipes. You might be surprised to learn that a lot of recipes will require only foods that may already be in your kitchen. 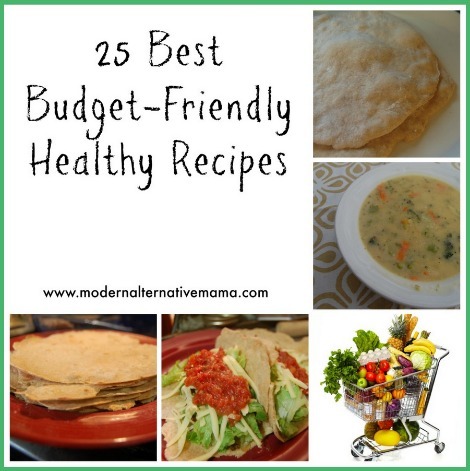 The key to budget friendly recipes is they are quick and easy to prepare. You can even use leftovers for some other recipes based on what you have available. The best thing about a lot of these recipes is they are easy to customize based on any particular need or preference. Many people typically prefer foods that are both delicious and healthy. A lot of budget friendly recipes will meet this requirement. There are recipes available for breakfast, snacks, lunch, and dinner.